Yearning Yellow - 15 gm. YEARNING YELLOW: This color is a bright canary yellow. 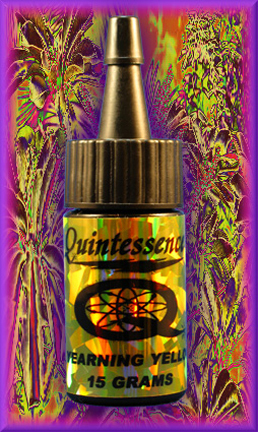 It is great for nail art and mixing with other Quintessence Colors. If you like coral and pale greens this color is a must.